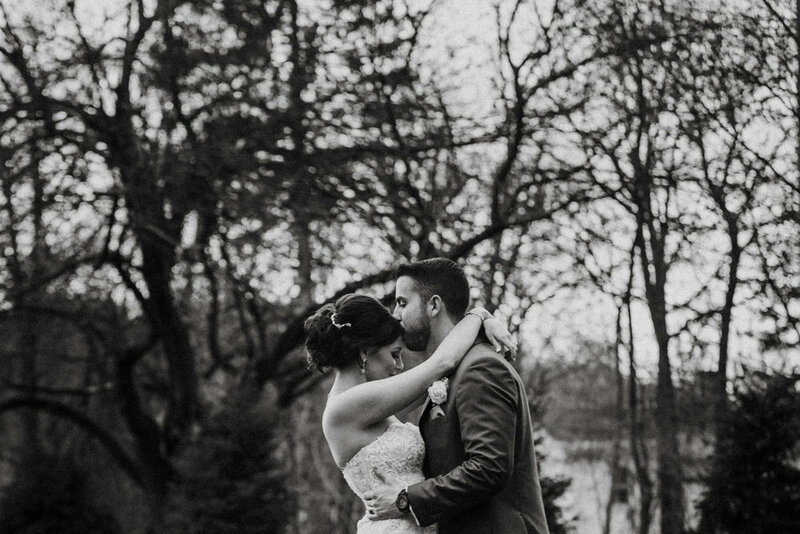 Update: this real wedding is featured on national Wedding blog ‘On the Go Bride’! What can I NOT say about Kaleena and Michael? Ever since our epic, all-day Manhattan engagement session last year (you can view Part One, Part Two, and Part Three here!) I've found myself deeply invested in the relationship and impending wedding day of this sweet, enthusiastic and madly-in-love couple. These kids are like family to me. 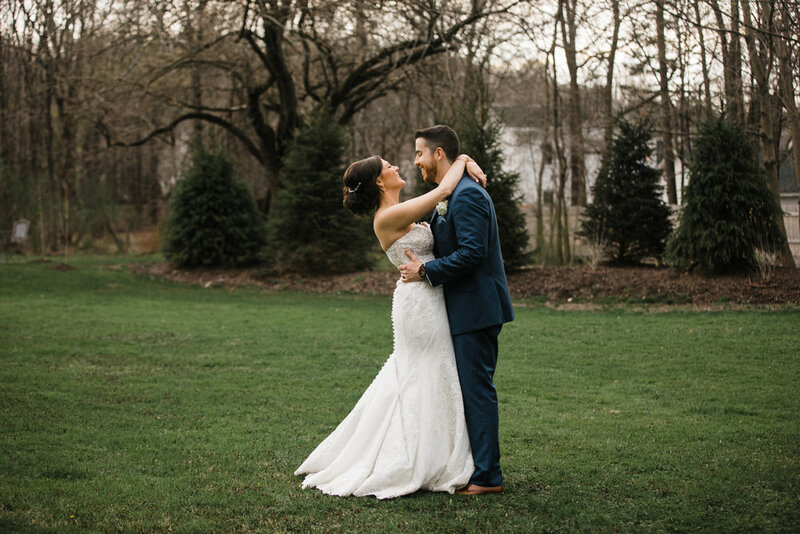 Their North meets South wedding day in Warwick, New York was picture perfect from start to finish, surrounded by their large, loving families and many supportive friends. 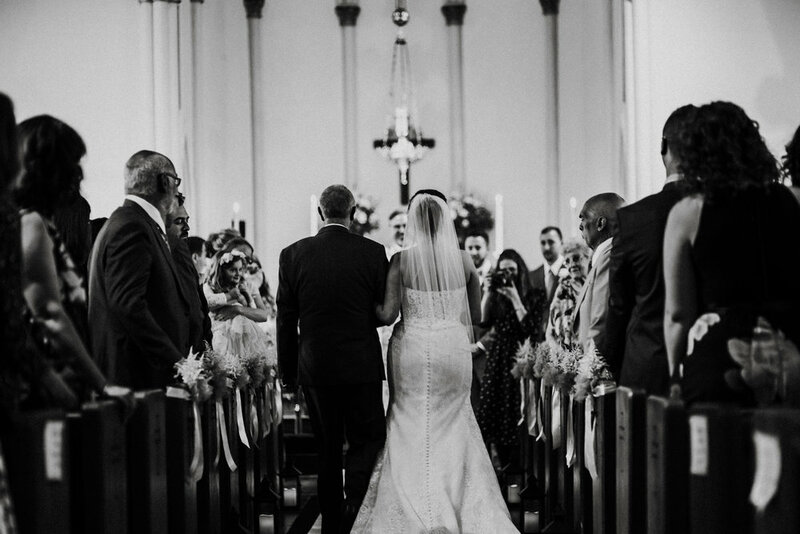 Love can be lighthearted - and Kaleena's Dolly Parton inspired hair ("Tease it up to God! "), and Michael's "horsing" around with his groomsmen had me cracking up all morning. I'll never forget Kaleena telling us in the limo that she didn't plan to drink at her reception because Michael was the only man she never needed alcohol to feel confident around, or Michael opening Kaleena's special gifts to him - cufflinks that read "Grow Old with Me" in Italian. When they surprised Kaleena's dad with an original serenade on the harmonica and guitar, there wasn't a dry eye in the house (including the ones behind the cameras...) Hope you enjoy this heartfelt wedding as much as I did!